Dr. Consoer grew up in Eagan, Minnesota before leaving to attend college at Montana State University in Bozeman, Montana. After graduating with a degree in health sciences he attended the Illinois College of Optometry and graduated in 1979. He started his practice the following year in Shakopee, Minnesota. Over the next 38 years his practice has grown to include three locations in the south metro. Dr. Consoer’s interests include contact lenses, glaucoma, refractive surgery co-management, as well as general eye care needs of all ages. Dr. Consoer currently maintains office hours in all three of our locations; Shakopee, Bloomington and Chanhassen. Dr. Consoer lives in Shakopee with his wife Sherrie and enjoys spending time with family including their 3 sons and 2 grandchildren. He also enjoys skiing, fishing and time spent outdoors. Dr. Brandon Larson is originally from Fairmont, MN. 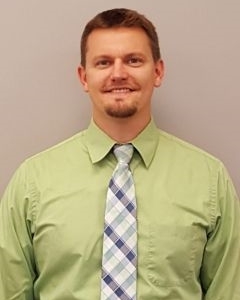 He received his Bachelor’s degree in Biology from the University of Minnesota Duluth and his Doctorate of Optometry from the Michigan College of Optometry in Big Rapids Michigan. He completed his external rotations at the Minneapolis VA, the Eglin Air Force Base in Ft. Walton Beach, FL, and the Garrett Eye Center in Iron Mountain, MI. 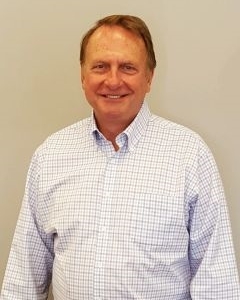 Dr. Larson’s interests include contact lenses, ocular disease prevention and treatment, and helping his patients achieve the most clear and comfortable vision. Dr. Larson sees patients in our Chanhassen and Bloomington locations. 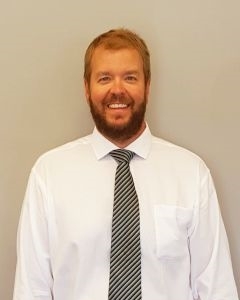 He lives in Chanhassen with his wife Melissa and their twin boys and in his free time enjoys water sports, outdoor activities, games, music, reading, movies and spending time with friends and family. 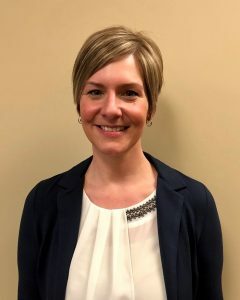 Dr. Andrea Urbach grew up in Pierre, South Dakota and received her Bachelor’s degree in Biology and Chemistry from University of South Dakota. She received her Doctorate of Optometry degree from The Ohio State University in 2001. Following graduation, Dr. Urbach served as a Clinical instructor at the college of optometry before moving to Minnesota in 2002. She previously worked in private practice in Lakeville, MN for over 9 years. She currently practices in both the Shakopee and Oxboro clinic locations and enjoys all aspects of optometry, especially pediatrics, surgery co-management, and ocular disease. Dr. Urbach lives in Farmington with her husband, Jonathan, and their three children. In her spare time she enjoys running, reading, playing piano, and spending time with her family. Dr. Wyatt Peterson is from Eden Prairie, MN. He graduated from the University of Wisconsin-Madison in 2005 with a B.S. in Biology and obtained his Doctor of Optometry from Southern College of Optometry in 2009. He completed external rotations at Optivue in Toledo, OH where he studied primary care optometry, contact lens, as well as pre and post-operative care of cataract and Lasik patients; The Eye Center in Memphis, TN where he completed rotations in ocular disease, low vision, pediatrics and primary care; and White Earth Health Center in Ogema, MN where he provided primary and advanced eye care. Dr. Peterson is an avid Minnesota sports fan and especially enjoys attending Twins and Gopher football games. He also enjoys boating, hiking and skiing. He currently lives in Apple Valley with his wife, Stacy, and their Bernese Mountain Dog, Bruno. Dr. Jason Stensos is originally from a farm just outside Williston, North Dakota. He completed his undergraduate degree in Biology from the University of North Dakota. He then continued his education in Boston and received his Doctorate of Optometry degree in 2004 from the The New England College of Optometry. After graduating, he completed his residency in ocular disease through the VA medical system. Jason sees patients in our Chanhassen and Shakopee Clinics 5 days a week. 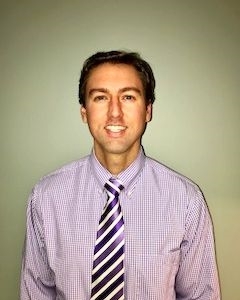 His areas of interest include primary eye care, contact lenses, emergency care, and ocular disease educating patients on their best treatment options. He enjoys educating patients on how vision is applied to everyday work and leisure activities. Jason lives in Chanhassen with his wife, Brandi, and their two daughters, Sloan and Neve. He is an avid griller, loves to fish, and most importantly hang out with his family and spoiled lab, Jeter. 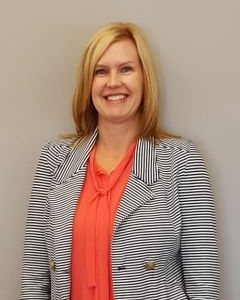 Dr. Arica Logeais, originally from Shakopee, received her Bachelor’s degree in Biology and Chemistry from the University of Wisconsin-Eau Claire. She received her Doctorate of Optometry degree from University of Missouri-St. Louis in 1998. During her optometric education, she did several externships throughout the United States, with emphasis in contact lenses and ocular disease. She practices in both the Shakopee and Chanhassen locations. 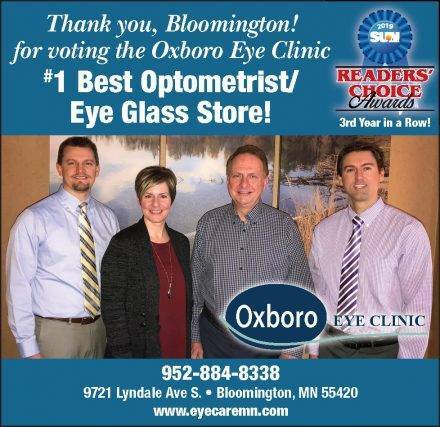 Dr. Logeais is an active member of the Minnesota Optometric Association and Shakopee Dollars for Scholars. Her interests include contact lenses, dry eye disease, refractive surgery, diabetes, glaucoma and pediatrics. Dr. Logeais lives in Prior Lake with her husband, Matt, and children, Luke and Claire.